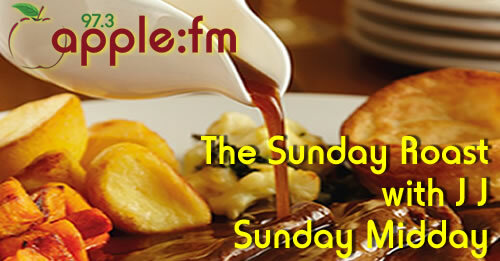 Join JJ every Sunday between 12 and 2 for The Sunday Roast. A light mix of great tunes and lighthearted quips. JJ has spent nearly 20 years on the radio across Devon and Somerset. Regular listeners may remember JJ for his Breakfast show on Apple FM when the station first launched.